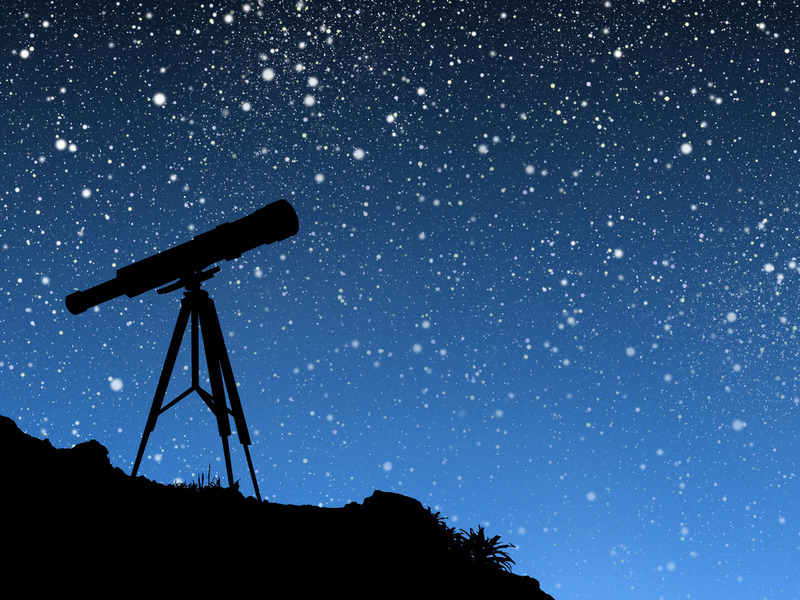 Here are some fun astronomical events you and your family can enjoy in the month of August. All you need is an inexpensive telescope or binoculars for most of these events, but some of them are viewable with the naked eye. August 12-13: Perseids Meteor Shower. Meteor showers occur when the Earth moves through a cloud of debris left behind by a comet. The Perseids are debris from Comet Swift-Tuttle. As meteor showers go, this one is top-notch, producing many bright streaks and up to 60 meteors per hour at its peak. The shower runs every year from July 17th to August 24th, but will peak on the night of the 12th and the early morning of the 13th. Look in the direction of the constellation Perseus after midnight for your best chance. August 16: Mercury at Greatest Eastern Elongation. Mercury will be at its greatest apparent distance (~27 degrees) from the Sun in the sky. It can be a little tricky to observe tiny Mercury as it follows the setting Sun on the Western horizon. The closer you are to the equator, the higher Mercury will be in the sky before it descends, and the easier it will be to see it. August 27: Conjunction of Jupiter and Venus. You don’t want to miss this one. A conjunction occurs when two or more planets appear to overlap or come very close together in the sky. (Remember, in terms of their physical separations, these planets are still very far away from each other.) This conjunction will take place just after sunset, when Jupiter and Venus will appear less than a tenth of a degree away of each other on the sky. That’s super-close!